The story of five young children whose lives have been changed forever by the war in Syria. The children of Syria are often the forgotten victims in the ongoing civil war. More than 11,000 children have been killed and over a million are now refugees. Syria's largest city, Aleppo, has become engulfed by fighting between pro- and anti-regime groups and over 2000 children have been killed there. Schools have shut, food is in serious shortage and there is the constant threat of shelling, sniper fire and kidnap. 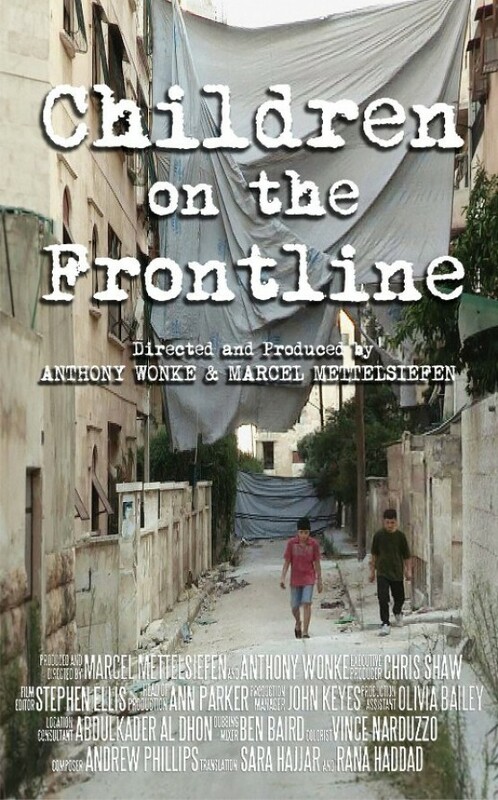 This Dispatches documentary tells the story of five young children whose lives have been changed forever by the war in Syria: young sisters Helen, Farah and Sara and their brother Mohammed, whose father is a rebel commander in Aleppo; and Aboude, a singer and poster boy for the Syrian uprising. All five have shown amazing resilience, forsaking their innocence and adapting to life, as the world around them slips into greater chaos and anarchy.